Being in my backyard, I am not sure why it took me this long to sign up but it's now official. I am in for the 100-mile version of Pierre's Hole! This is going to be a gloriously hard and fun event in 2011! 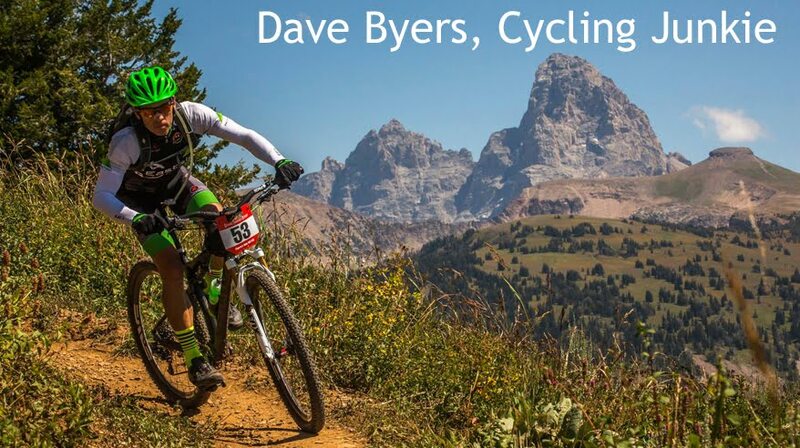 Targhee is such a great setting for a race and August is our best shot at good weather. You can sign up and/or keep and eye on the roster at Athlete360.com. You're goin big this year, nice Dave!